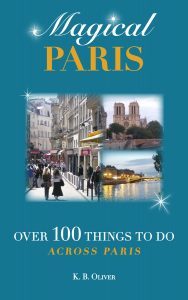 When you want to travel, you may reach for a phrase book. Let’s be honest: How likely are you to roll out a French phrase when you need one, and pronounce it correctly? If you are understood, what will you do for the next sentence? It’s simply frustrating. Wouldn’t you rather speak REAL French? With just a bit of regular time and effort, you can learn the basics of the French language, and this will greatly enrich your travels. And if you plan to visit France more than once, it is even more important to get basic language concepts under your belt. It isn’t as difficult as you think. 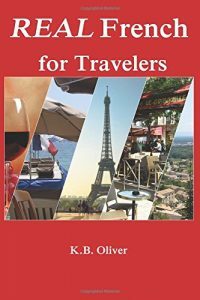 This book provides you with a clear and easy-to-use overview of French, so that you can speak and read REAL French during your trip and after. Go ahead… before you pack your suitcase, invest in your trip to France, with REAL French.